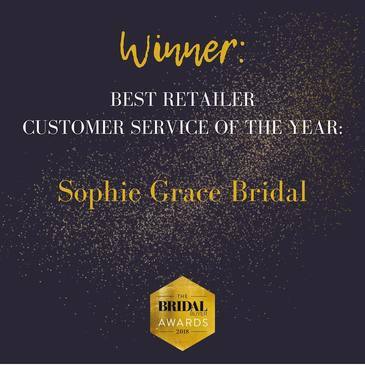 Services At Sophie Grace Bridal we offer a range of wedding dress services – we like to think we do everything in our power to make this wonderful, exciting time in your life, as stress-free as possible. 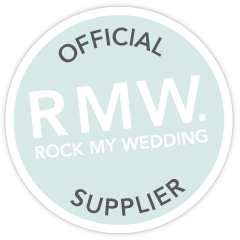 We endeavour to do all we can to help make your wedding dress shopping as smooth, seamless and fun as it can be. We have professional, qualified seamstresses that work on the premises, ensuring your alterations are hassle free and that your dress is looked after as it should be. The Seamstresses make jackets, add sleeves, remove sleeves, add straps, reduce trains, insert lace up backs, add extra detail, you name it, they can do it! We make Cravat & Hanky sets too, so you can match up your bridal party with your bridesmaids, just ask the Seamstresses for details. 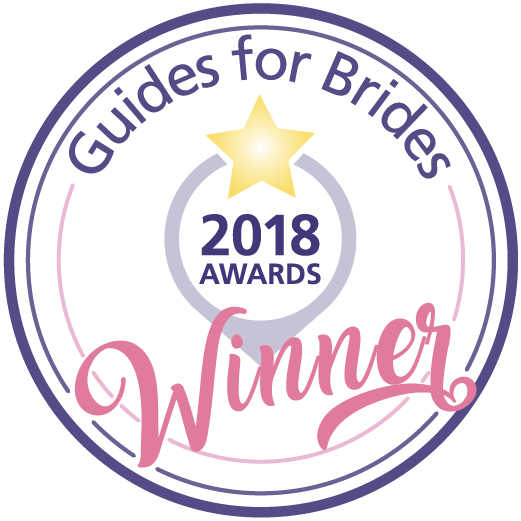 We are pleased to be able to offer our dress making service to Brides/Bridesmaids/Mother of the Bride who have purchased their gowns/dresses/outfits from another establishment. Please click on the link below to complete the form and we will be in touch shortly. For those brides getting married abroad, we offer a boxing service of your gown. If you are one of our brides and buy a box from us, we will box your gown for free. If you have a box from your airline carrier, then we will make a nominal £20 charge to box it for you. 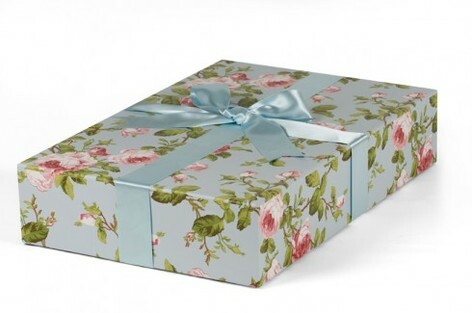 We can offer boxes in a variety of decorative styles from ivory through to a favourite Cath Kidston design. We also offer a cleaning service for our brides’ gowns after the special day. Gowns can either be cleaned and hung or cleaned and boxed; we will also look at any minor repairs that may be needed. If your gown is all over lace, has coloured elements or is tulle, please talk to us and we will advise if we are able to clean this for you. There may be additional costs on these items. Please call or email us for prices and availability.